This is Barnhill's VLE. Staff and students need to use their school network log-in to access content. For more information on how to access Moodle, click here. Log in to Sam Learning for revision resources. Use your school email log-in to Doddle. 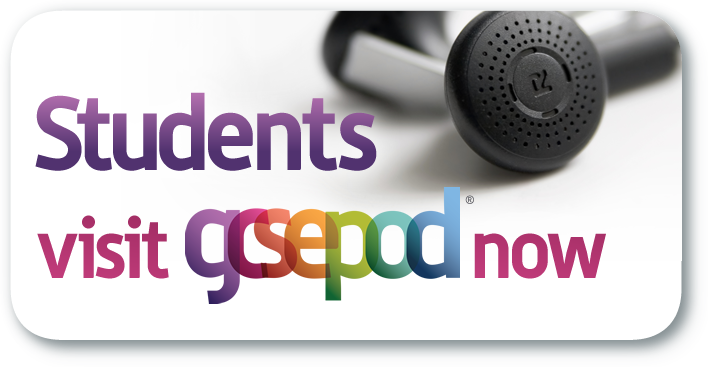 GCSEPod is an online resource with access to over 2,500 educational podcasts across 15 subjects which can be watched online or downloaded onto mobile devices. Use Hegarty Maths for revision resouces, videos, and workshops! "Each day is a new opportunity, Yesterday is over and done. Today is the first day of my future." This is now known as OneDrive. Use your LGFL Student Email log-in to access the Office365 applications and once logged in, click on Sky Drive. London Grid for Learning homepage. Login here to access Student Emails.